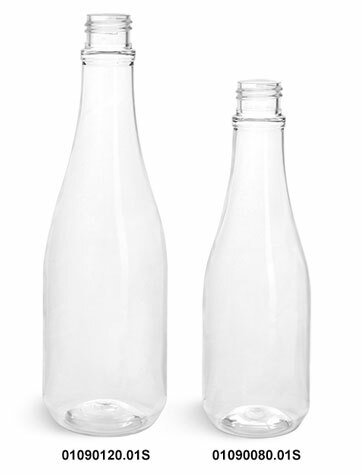 Clear PET woozy bottles come with smooth plastic white disc top caps with a .310 orifice. 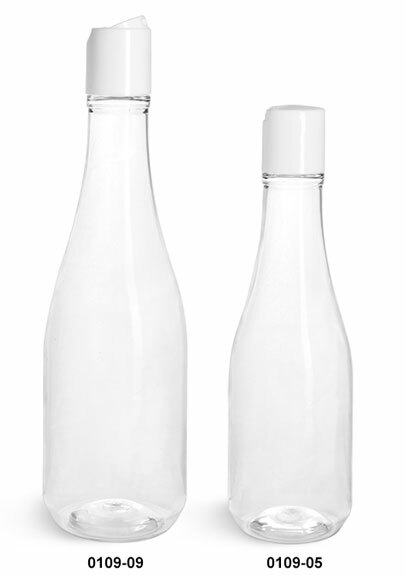 The easy to open and close disc top caps could be great for dispensing many products such as shampoos, conditioners, lotions, and soaps. 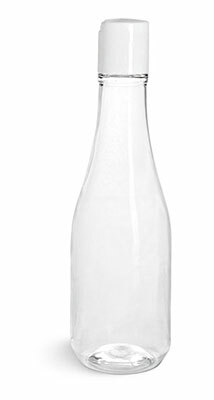 Try adding a shrink band to offer your customers a tamper evident container!